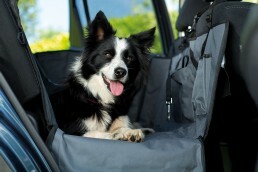 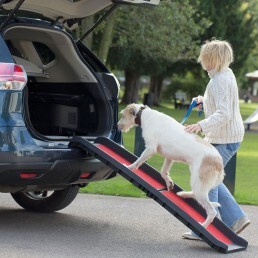 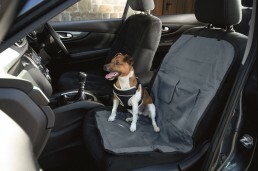 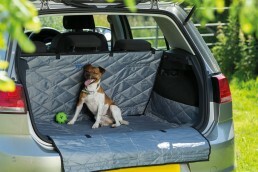 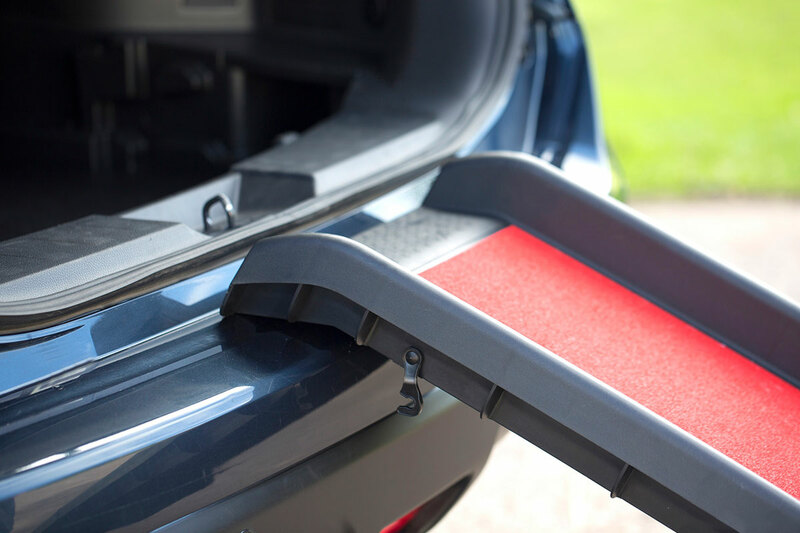 The Lightweight Folding Dog Ramp provides easy access to the car for your dog. 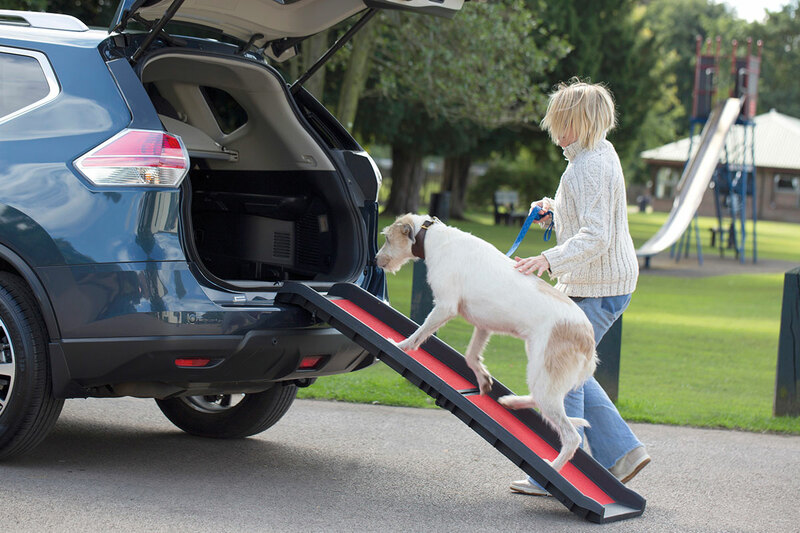 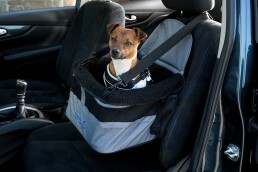 Senior dogs and pets with mobility issues still love to be out and about with their family but it can sometimes be a struggle to get them in and out of the car without causing pain or discomfort to the pet or the owner. 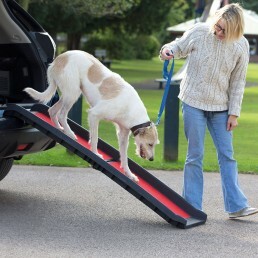 This lightweight, folding, durable pet ramp has been designed to overcome this problem and gives dogs the freedom to climb in and out of the car with ease, eliminating the need to jump or be lifted. 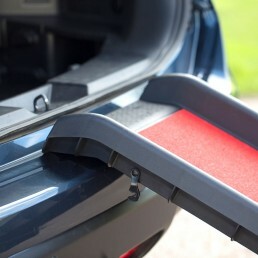 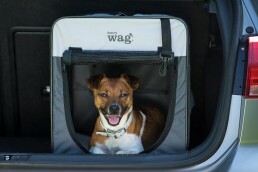 It weighs just 5kg making it easily transportable and with a single strong central hinge the dog ramp is easy to open for use. 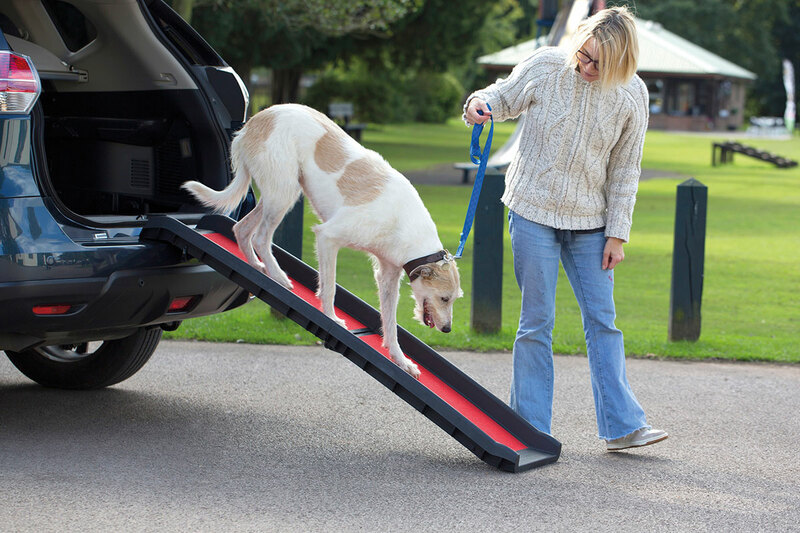 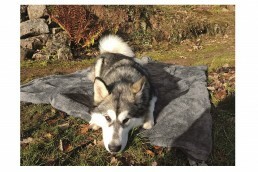 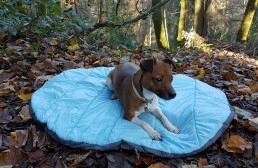 The Ramp has a high resistance non-slip surface to give dogs confidence during use. 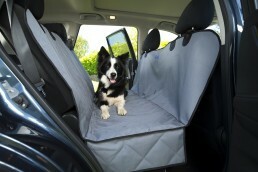 It also has high sides to stop dogs’ feet missing the ramp when in use. 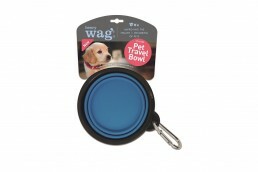 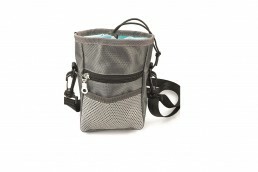 Supplied boxed with full POS 4 colour label.